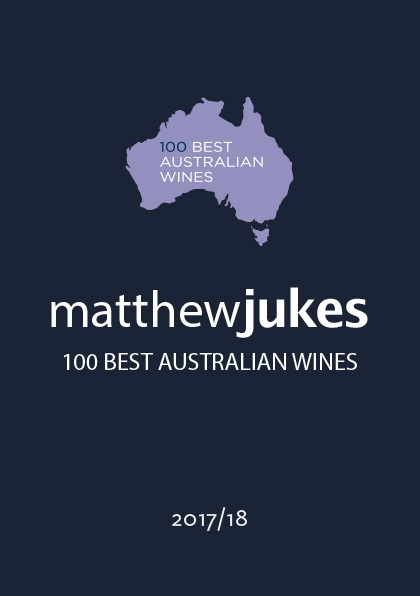 It represents the finest one hundred Australian wines available on the shelves in the UK for the coming twelve months. It is designed as a balanced, modern collection of all styles of wine, including sparklers, whites, reds, sweet and fortified wines. I endeavour to cover all price points and as many regions as possible in an effort to give you a complete Australian ‘wine list’ for the next twelve months’ worth of entertaining, cellar-building and championing. This document is, in effect, my snapshot of what is going on in Australia right now at the highest echelons of winemaking skill. It goes without saying that every wine listed here has won its place by gaining immense scores in my notes and it has been confirmed by the various UK agents that they all have sufficient stock to see us through to the New Year and hopefully beyond. As always, these are the only criteria for inclusion. As you read through these notes you will find that there are an additional 136 wines which appear in the copy making a grand total of 236 wines, of 100 Best grade, which appear in this Report. It is my great pleasure to bring these amazing wines to your attention. Nobody does anything like this for any other country in the world. Always a brilliant event, Matthew’s notes really make you want to drink the wines! I really enjoyed the 100 Aussies and I also really enjoyed your tasting notes – full of energy and precision. It was genuinely one of the best wine evenings that I have attended. A great line up of wines; you and the whole industry should be very proud.